One thing I really love about getting content at Popped is that I can be one of the first people to listen to amazing tracks before everyone else does. As we focus on new and upcoming bands, it’s incredible to hear so much talent on a daily basis and every so often you’ll come across a band that completely stands out and for me this week, it’s Revolvers. Based in London, this outfit are bringing back indie-rock in its best possible form. Now I’m talking the really raw, gritty kind of indie-rock, think early Arctic Monkeys or The Libertines (my ultimate faves) when they’d pack out the tiniest of venues across the country. 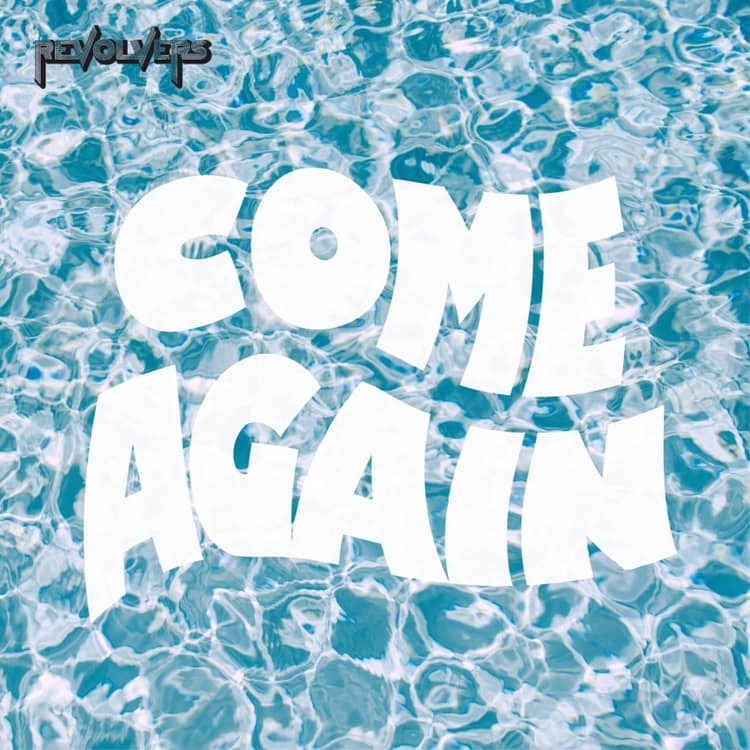 Latest track from Revolvers is Come Again and its bursting with chaos, demonstrating influences of Kasabian from the anthemic chorus to the intricate, fierce riffs. Maintaining high energy rock throughout, this is a track that deserves to be blaring from your speakers. Welcome back British indie guitar rock, how I’ve missed you.